To display a list of pages, WordPress provides the wp_list_pages() function. By default, it displays the HTML code for a ul list containing all the published pages, encapsulated in a li tag with a h2 heading indicating Pages. It also accepts one parameter: an associative array listing some options to customize the output. You can also choose to filter by depth. 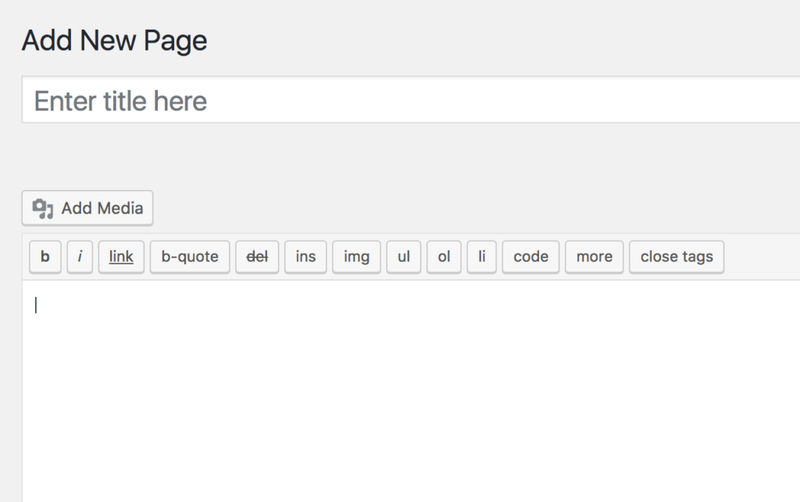 If you want to see only top-level pages, for instance, you can use the option depth. By default, wp_list_pages() displays only the published pages. But you can also display other pages, thanks to the option post_status. In addition to filtering the list of pages you retrieve, you can also limit the number of retrieved pages thanks to the number option. If you use a positive number, you’ll only retrieve a limited number of pages. You can customize the heading with the title_li option that accepts a string as a value. By default, it’s set to Pages, and you can then choose any text to display. You can also set it to an empty string. That way, wp_list_pages() won’t encapsulate your pages into a li tag and you’ll directly get the li tags for the pages. The wp_list_pages() function allows you to get a HTML list of pages. If you want to create your own HTML, or if you need to apply some actions to the pages before displaying them, it’s not the best function to use. Instead, you’ll prefer get_pages() to retrieve an array listing the different pages. This function also accepts an array as an argument, listing the wanted options. The good news is that you already know some of these options, as we covered them in the description of the wp_list_pages() function: child_of, authors, include, exclude, post_status, number, sort_column and sort_order. By default, the hierarchy of your pages is shown in get_pages(): the children will appear right after their parents. You can disable this behavior thanks to the hierarchical option set to false. That way, all pages will be treated equally, and the hierarchy will be totally ignored. The post_content allows you to retrieve the content of the page, while its title is in the post_title attribute. The post_name attribute contains the page’s slug (the part of its URL representing the page’s title). The ID of the page’s author is given with the post_author attribute. You can also retrieve its date of creation with post_date and its date of latest modification with post_modified. The post_status attribute allows you to know the status of the page (published or draft, for instance). The ID of the parent page can be obtained with the post_parent attribute and menu_order will give you the order indicated during the creation of the page. If you want to add some static, permanent information to your website, then WordPress Pages are the solution. The functions of the WordPress Pages API are useful if you’re developing a theme. You could, for example, list some pages in the footer, or create a widget to do it, so that your users can list pages wherever they want.